Pon tests Ken Porters vertical jump last year in Sarasota. Jon “Pon” Pagels ability to start stop and change directions in a rapid and coordinated manner is just amazing. Hey, isn’t that the definition of agility? Yes it is… Look it up in the dictionary and find this guys picture. Put this skill together with is poise and confidence on the field, he becomes almost impossible to guard when jamming at the handle spot. 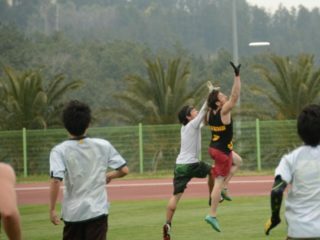 He is the kind of handler that hangs back surveying the field, takes his defender a few steps in the wrong direction, then BAM calmly explodes, gets the disc, throws and repeats the process. Players can learn a lot from watching him play, particularly in his jab step, his calmness and his leadership ability. Catching a UNI game will be more of a lesson in agility than any DVD or internet blog could begin to teach. What is it that makes Pon such an agility master? Strength. He has monster quads that allow him to absorb force when decelerating and produce force when re-accelerating in a different direction. He has put in the work. Check out Pons buttery Clean and Clean Pull technique during UNI’s off-season strength training. In addition to being captain of UNI ammUNItion, Pon is recently engaged and is heavily involved in ministry and leadership activities. Look out for AMMO Ultimate to make a bang in the North Central Region this season. Better save your best defender to match up against this guy. Tim: Describe your playing style in 1 word? Being calm and collected on the field. I am careful to not make mistakes or force things but just take whatever the defense happens to give. 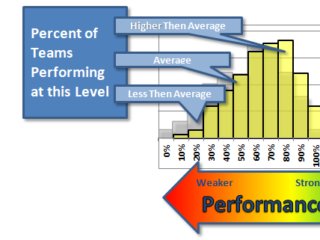 What are your weaknesses as a player/ what part of your game are you working hard to improve? I need to improve my explosiveness as an athlete and also my long hucks. What do is your biggest asset as a teammate? Encouraging teammates and keeping my head up while I am not playing my best. What drives you to play at the top of your game? My love for ultimate. Also, my own team and the desire to see our team make it to the elite level. 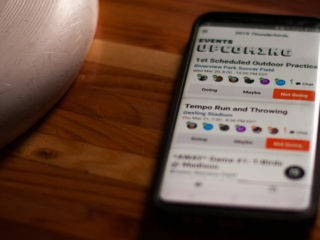 Where and at what level do you see yourself playing ultimate in 5 years? I would love to be playing club Frisbee, but I guess it depends where I am and what I am doing. What sorts of things do you do for off-season strength training? What player/ person/ figure in history/ animal do you consider to be your biggest inspiration in life? Jesus Christ. I believe that he lived and said things that made him more than just a good person. He backed up his words by raising himself from the dead. He is the most important thing in my life. 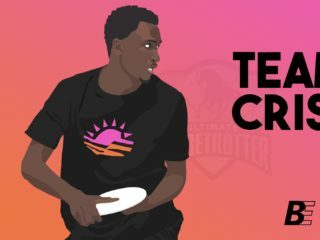 Who are your heroes and influences in Ultimate? I haven’t been playing very long, but Tim Morrill is by far the biggest influence on me. I wouldn’t love ultimate the way I do if I had never met him. Did you play any sports in High School/ College? Which quality (s) do you excel in? Which quality (s) are you working on improving? If you could share one tip with players striving to play at your level, what would it be? To learn as early as they can! 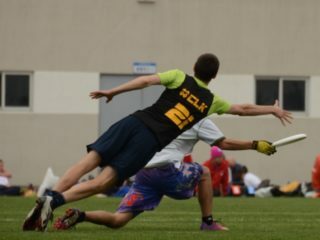 I didn’t find out about Ultimate until my freshman year of school and I wish I would have known earlier. Also, use it to form relationships because that is what life is about! What is your favorite “let’s go!” jam (song)? What are your goals concerning the upcoming college season? For our team to finish top 10 in the region! !